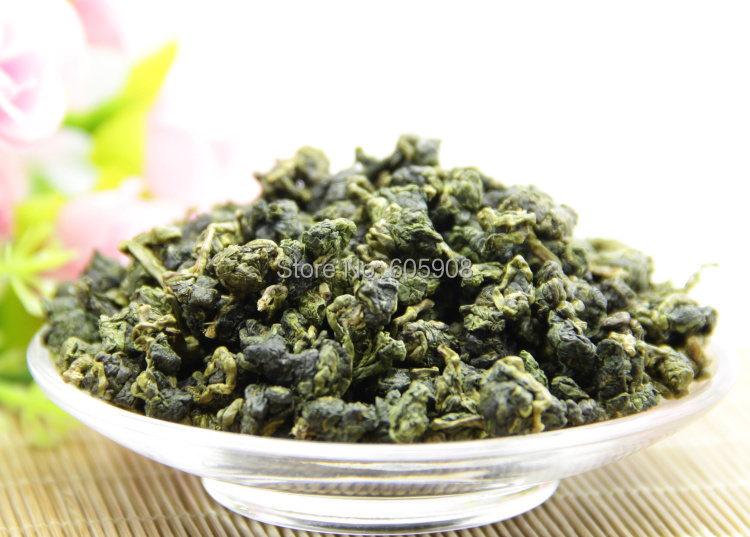 Premium Formosa Alishan High-mountain Oolong 250g Free Shipping! – Forsale! 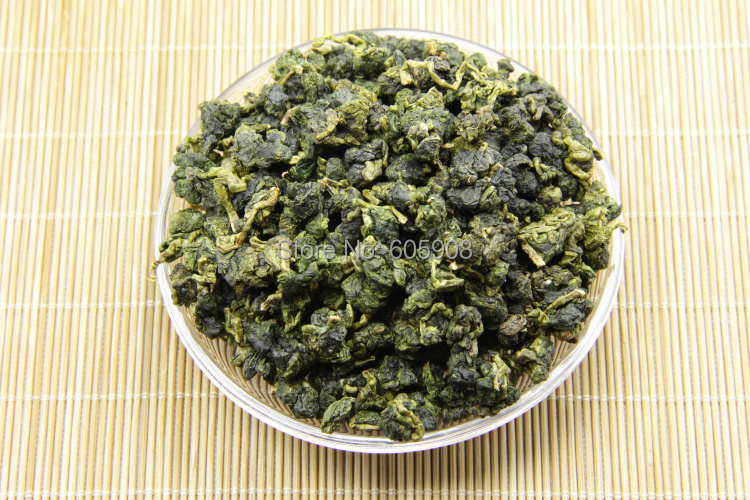 Home Oolong Tea Premium Formosa Alishan High-mountain Oolong 250g Free Shipping! 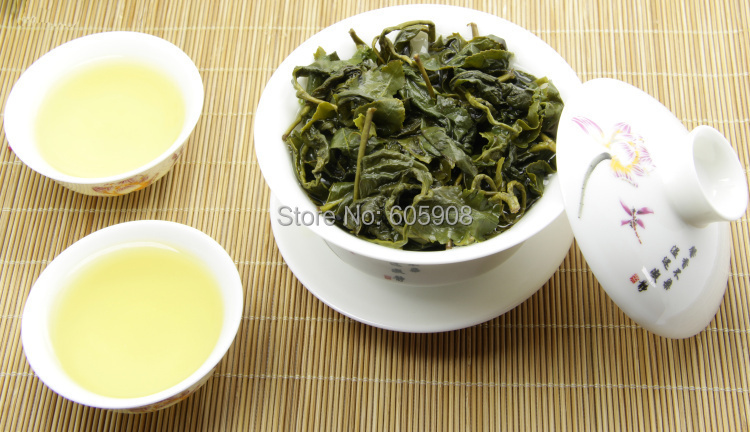 Premium Formosa Alishan High-mountain Oolong 250g Free Shipping! 100g 2015 Organic Premium Bai Hao Yin Zhen White Tea! 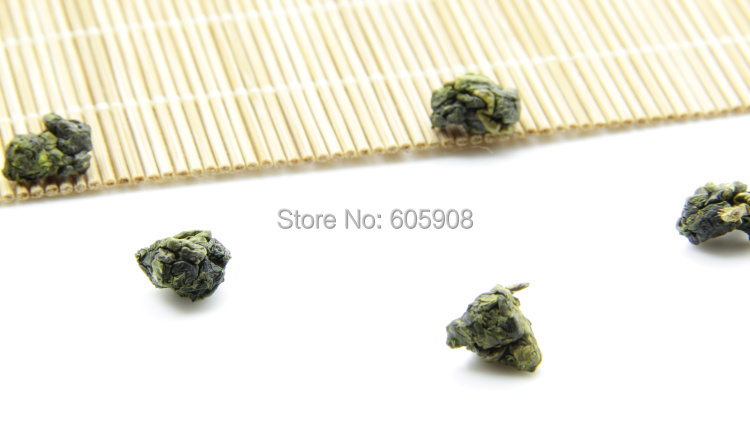 Bai Hao Silver Needle White Tea Slimming Tea FoodUSD 28.99/bag250g 2015 New Srping Chinese Green Tea* Long Jing!Dragon Well Green Tea FoodUSD 31. The Alishan National Scenic Area is a mountain resort and natural preserve located in the mountains of Jiayi County in Taiwan. It is 415 km⊃2; in area. It includes, among other things, mountain wilderness, four villages, waterfalls, high altitude tea plantations, the Alishan Forest Railway and a number of hiking trails. The area is popular among tourists and mountain climbers, and Alishan or Mount Ali itself has become one of the major landmarks associated with Taiwan. The area is also famous for its production of high mountain tea and wasabi. Alishan was developed in the early Eighties to produce alpine teas. The tea produced at elevations between 800-1,600 meters has a mild and deep flavor. The entire area has been designated as a quasi-national park for its scenic beauty. It is also famous for its mountain railway, and as the source of fine timber. 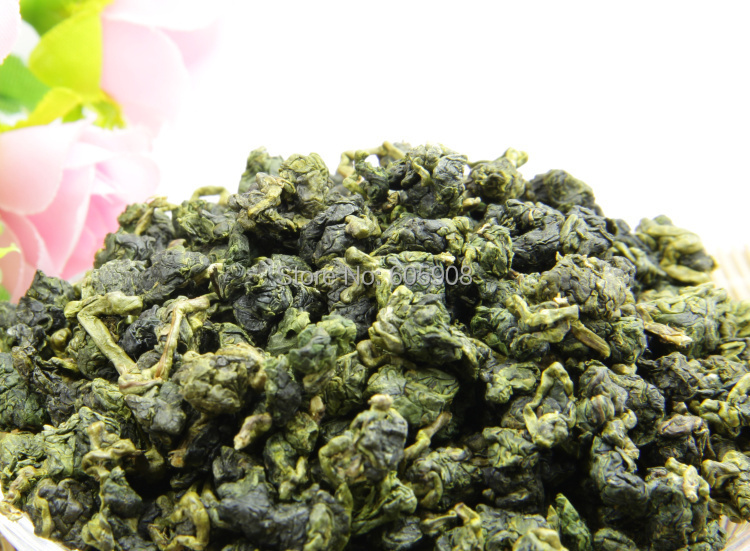 The Alishan Oolong is a high mountain oolong tea from Formosa. It is lightly oxidized, it has a wonderfully creamy texture and rich taste with a fragile sweetness. 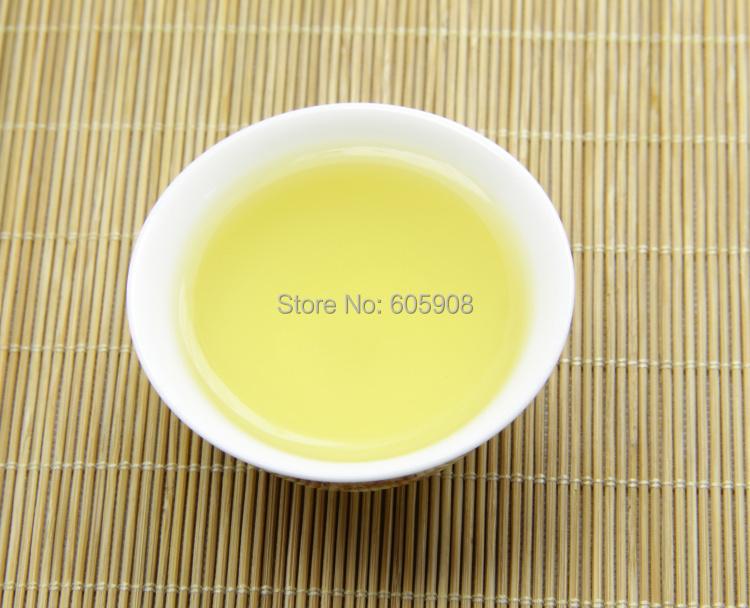 Excellent clarity, the tea is pale greenish yellow with a floral taste, brisk aftertaste, and faint sweet aroma, this tea taste as it is scented with orchid. Easily make 6 brews. Brewing Guide: We highly recommend brewing Oolong gongfu style to appreciate its many layers of flavor. It may be prepared in a regular teapot, an Yixing clay pot, or in individual cups. Use about 1 tsp. per cup (8 oz.) of water heated to eighty-90°C (176-194°F). Infuse for 2-3 minutes and pour off. The leaves may be resteeped 1-3 times.